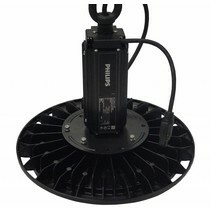 Looking for warehouse lighting? 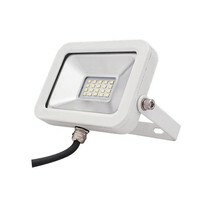 Highbays, IP65 led TL, led tubes, Flat IP67 led TL and TL fixtures. Big assortment at attractive prices! 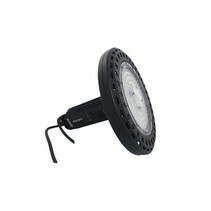 Are you looking for warehouse lighting? At My Planet LED, you find everything to enlighten your hangar, showroom or factory, all equiped with LED modules and designed to economize a lot on your electricity bill! At My Planet LED, you find the right warehouse lighting! As warehouse lighting functions a lot (often more thant 12 hrs per day, during 5 or 6 days per week), it's important to keep the consumption as low as possible. Therefore, it's interesting to replace your current gas discharging lamps or halogen lamps by industrial LED lighting in order to economize on your energy bill. You can calculate your economy of LED lighting on our webpage. 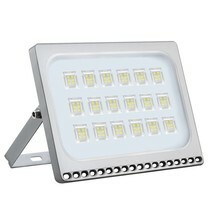 In addition, the longevity of LED lighting is much longer. High bays : this warehouse lighting is perfect to enlighten your factory or warehouse. 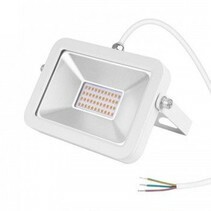 Our LED highbays consume 1/3 compared to the highbay gas discharging lamps. The highbay is with fixture + light + driver included. 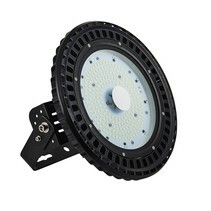 UFO highbays : this factory lighting can be compared with traditional LED highbays. 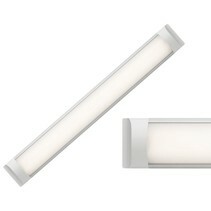 They emit also a lot of light and are more esthetic and compact. 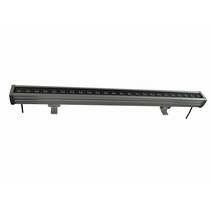 Low bays : long lighting fixture from 250mm to 1500mm (from 30W to 250W). 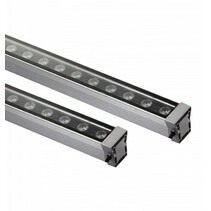 LED tube fixture : This industrial lighting fixture is perfect to replace your used TL fixtures. 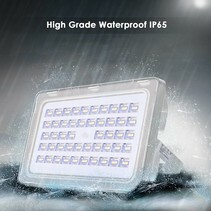 These fixtures are waterproof (IP65) and contain integrated leds which give much more light than your current TL lights. 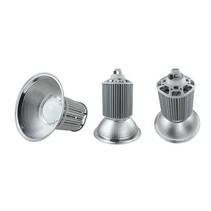 They are available in different measures and wattages (from 20W to 80W). 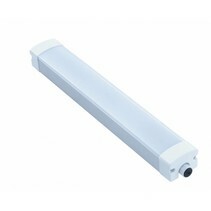 Flat LED Tube fixture : this is the small version of the IP65 LED TL. It's smaller and more budget friendly. 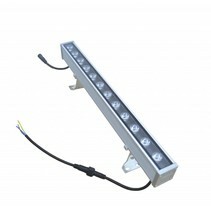 They are available from 10W to 60W. 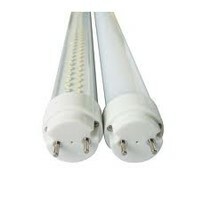 Led tubes : If you want to economize with a limited budget, led tubes are the perfect way to do it! The replace your energy-consuming TL lights. They are available in 9W (60cm), 14W (90cm), 18W (120cm) and 22W (150cm). 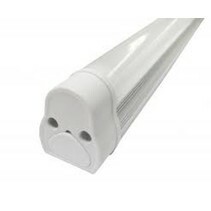 LED fixtures for LED tubes : waterproof fixtures (IP65) for led tubes. No need to adapt these fixtures. 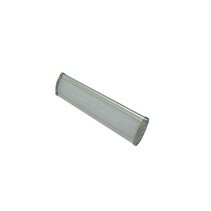 They is no ballast and starter and it can be used immediately for led tubes. 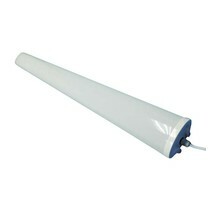 Floodlights : Floodlights for indoor tennis courts or for factories to replace your current halogen flood lights. 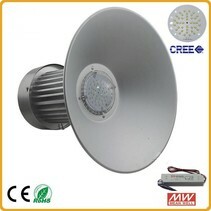 They are available from 10W to 200W. 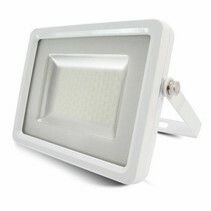 Dependant of the application, you can choose the warehouse lighting which is most suitable for you. 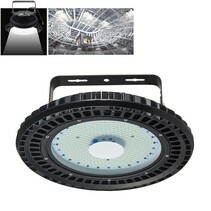 For the lighting of the factory hall, you better choose high bays, UFO highbays or low bays. 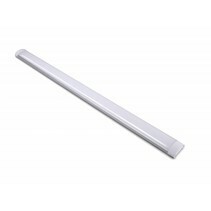 The LED tube fixture or flat LED tube fixture are interesting to use for low ceilings. 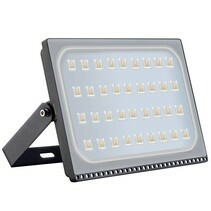 They are also the perfect replacements of the neon lights (you can also choose led tubes if you want to keep your current fixture but you will need to adapt it). 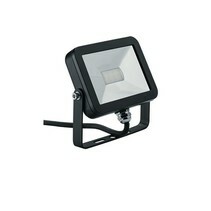 Floodlights are meant as industrial lighting for outside. 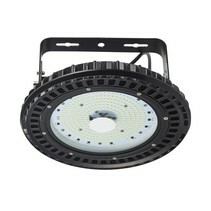 You can easily order your warehouse lighting at My Planet LED. If you hesitate that it won't be the right choice for your factory hall? That's no problem because at My Planet LED, you can use our 14 days return policy. Of course, you can also count on the excellent service of My Planet LED! Would you like to have more information about warehouse lighting? Do you have more questions? Do not hesitate to contact us at info@myplanetled.com or call us at (+32) 57 466 866 in order to obtain more information about warehouse lighting.